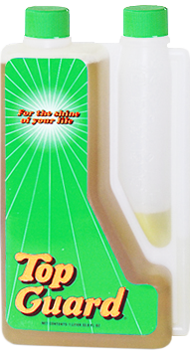 Top Guard is an essential component of any green floor care program. The buffing or polishing of floors can release microscopic particles of styrene into the air, presenting a health risk for all building occupants. 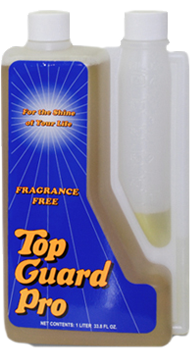 Regular use of Top Guard ELIMINATES the dust and the release of particles into the air, reducing indoor air pollution.